What stories are left to tell after a princess finds her prince and lives happily ever after? That's the question Mattel decided to explore when they created Ever After High in 2013. 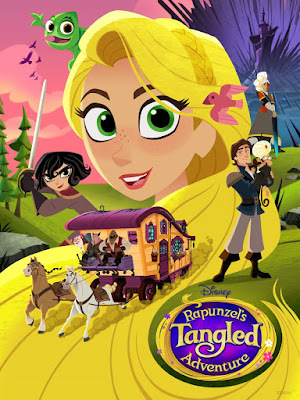 The series detailed the lives of the teenage offspring of famous fairy tale characters through dolls, books, and animated shorts. It was initially created as a companion franchise to their already popular Monster High series from 2010 and was clearly inspired at least somewhat by the Disney Princesses. Though this was not the first time fairy tale characters were documented to have offspring, it was the first story about all of their children attending school together and exploring their own identities in relation to their famous parents. 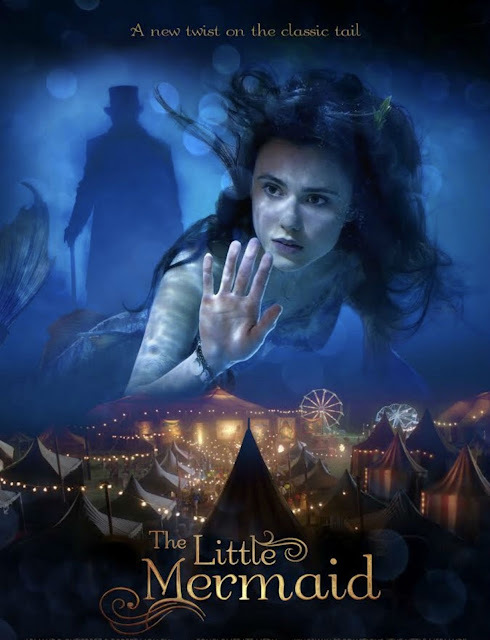 The franchise was so successful that many other companies tried to create knock-off versions of it, including Disney with their cringe-worthy Descendants movies. Princesses having offspring dates back to the days when the fairy tales were first transcribed. In Charles Perrault's "The Sleeping Beauty in the Wood," Sleeping Beauty had a daughter named Dawn and a son named Day. The end of the tale is about saving her children from her ogress mother-in-law who wants to eat them. Thankfully, this part of the tale has never been translated into any modern form of children's media. Rapunzel's twins, as referenced in my "Rapunzel" post were incorporated into Ever After High as Poppy and Holly O'Hare. 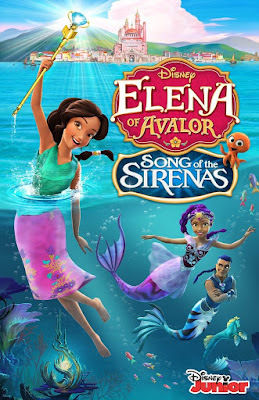 I mentioned Ariel's daughter, Melody, in my "Mermaid Princesses" post and Simba's daughter, Kiara, in my "Animal Princesses" post, but both of these were one-off characters that Disney did not intend to promote heavily. 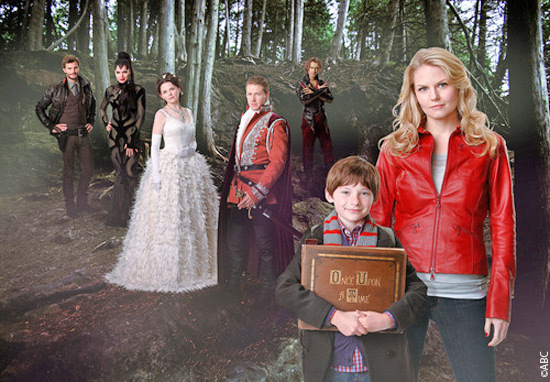 It was not until ABC's Once Upon a Time came out in 2011 that the daughter of a princess became a major heroine. Though I have my issues with the later seasons, I think that Emma Swan is a fantastic heroine. She grew up in foster homes thinking she had been abandoned as a baby and then dealt with criminals as a bale bonds agent. With such a difficult life, it's no wonder she was cynical when a boy claiming to be her son told her that her mother was Snow White. When Emma met all of Storybrooke's inhabitants with false names and mundane identities, she assessed the situation as any sane person would. She helped the cursed citizens out of the goodness of her heart, not because she believed Henry's claims about everyone being a character in his book. It was that undying goodness in her heart that broke the curse, just like a true fairy tale princess. Emma is more of a modern princess descended from a modern Snow White. Despite Once Upon a Time's shortcomings, it was a pleasure watching Emma grow over the years to believe in magic and to open herself to the possibility of love. My favorite episode was the musical "The Song in Your Heart" from just a few months ago, where she got her happy ending with Captain Hook. Ever After High began two years after Once Upon a Time premiered. The series is bright, colorful, and fun. Since the characters were made to sell dolls, they always have the most fabulous outfits, but that doesn't mean the stories are bland. 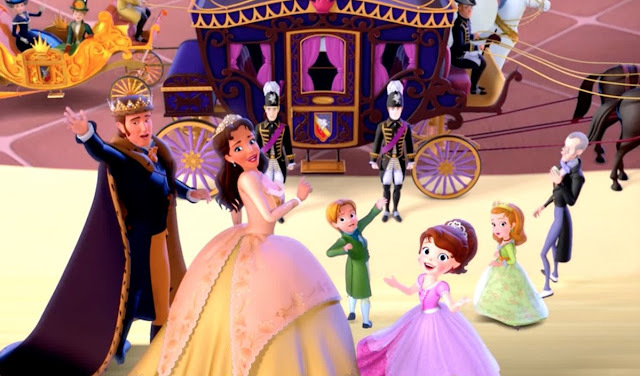 The franchise puts a distinctive line between the princesses' offspring and villain or sidekicks' offspring, referring to them as "royals" and "rebels." The rebels are not evil. They simply have no interest in recreating their parents' fairy tale destiny. Considering the way most of the parents ended up, why should they? 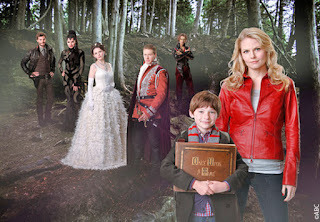 The series does not exactly have a main character, but a lot of the early stories focused on Raven Queen, the daughter of Snow White's evil stepmother. In some ways, Snow White's daughter, Apple White, is more of a villain than Raven because she is willing to do whatever it takes to recreate her fairy tale destiny, even if it means putting others in danger. 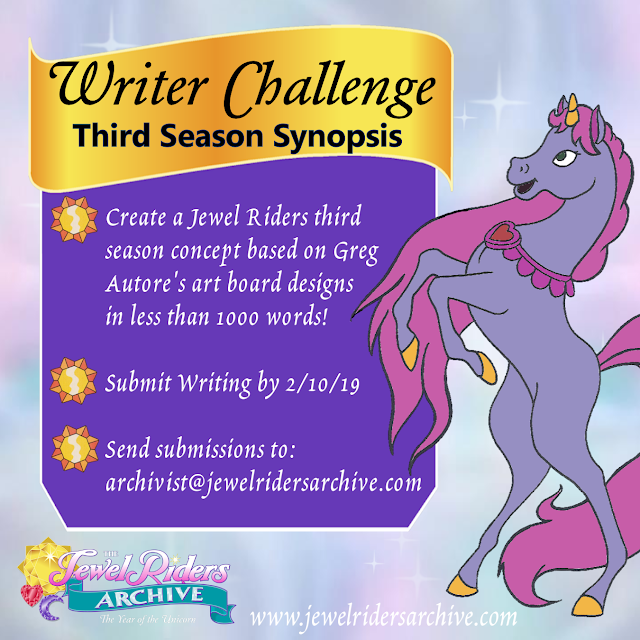 As I mentioned in my "Queer Princesses" post, things didn't go quite the way she was hoping in my favorite Ever After High special, The Dragon Games. The special, available on Neflix, also features Snow White and the Evil Queen donned in armor and going head to head in a fierce dragon battle. 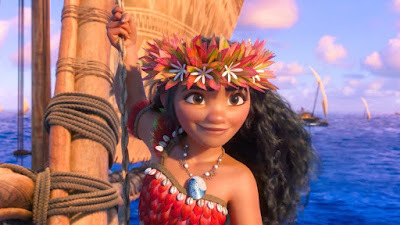 It particularly demonstrated just how much pressure the two classic characters put on their daughters to be like them instead of the unique individuals they are. Unfortunately, Disney could not stand for another company being more successful than them with a fairy tale franchise. They gave their famous animated characters teenage offspring who went to school together not because they thought it would be a fun idea with a positive message, but because somebody else did it first, and they wanted a piece of the pie. In 2015, Disney launched their first dreadful Descendants movie, which was a blatant ripoff of Ever After High and was downright painful to watch. Kristin Chenoweth and Dove Cameron's talents were wasted on watered down versions of Maleficent and her new daughter, Mal. I could go on and on about the problems with this movie, but thankfully, somebody has already done that for me. All I can say is that they phoned in every aspect of it that they possibly could. 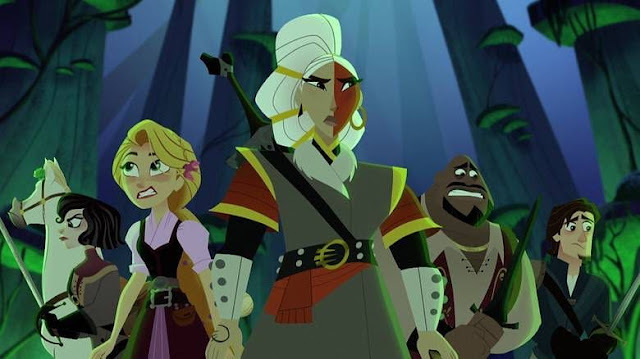 The sequel that came out earlier this year was just as terrible, but it does get points for fleshing out the Isle of the Lost as more than a single room where Maleficent, Cruella, Jafar, and the Evil Queen sit around yelling at their kids on Skype. The franchise released dolls, costumes, and an embarrassingly addictive mobile app of their half-baked and oddly modern world. The animated "Wicked World" shorts were at least somewhat more tolerable, thanks to their mercifully short run times. Clutching onto the back of the "Princess Offspring" train for dear life is Nickelodeon's 2016 Regal Academy. I discovered this show purely by chance when I downloaded a Nickelodeon app. 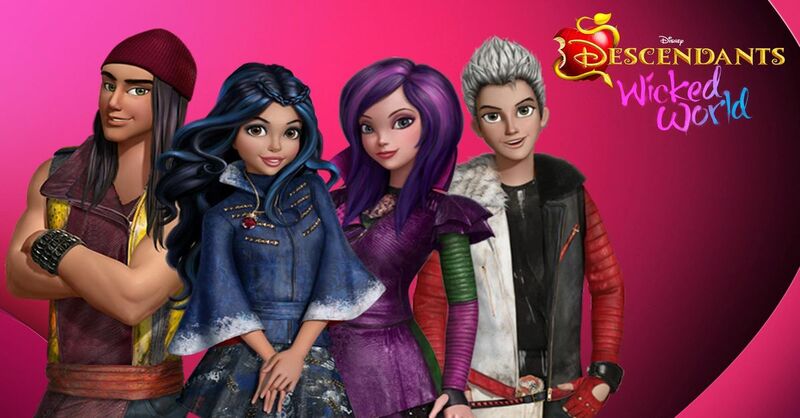 Even though it is clearly another Ever After High ripoff, it does have a few things going for it. For one, it's not Descendants. In all seriousness, I thought the animation style was tolerable even though it did look awkwardly computerized. The half-hour episode length gave it more time to develop its characters and world, but they did not always use it wisely. My favorite thing about Regal Academy is its main character, Rose. Unlike the Ever After High and Descendants cast, Rose had absolutely no idea she was related to Cinderella. When she followed some students through a hidden gate and learned about the school and her royal lineage, she reacted as any teenage girl would--bouncing off the walls with glee, excitement, and confusion. I found I could relate a lot to Rose's positive outlook and enthusiasm, which made her stand out from characters like Bloom from Winx Club who casually went along with the biggest magical secret in the world. Though most of Regal Academy is not worth watching, Rose does a good job of turning the "Mary Sue" archetype on its head. She is not instantly good at everything in fairy tale school, but she savors every second of it. Fairy tales have been retold so many times over the past few decades that the only way to keep them fresh is to reveal what comes next. After "happily ever after," the princesses settled down and started families. Therefore, it only makes sense that their offspring would go on adventures similar to theirs but different enough to weave a new tale. 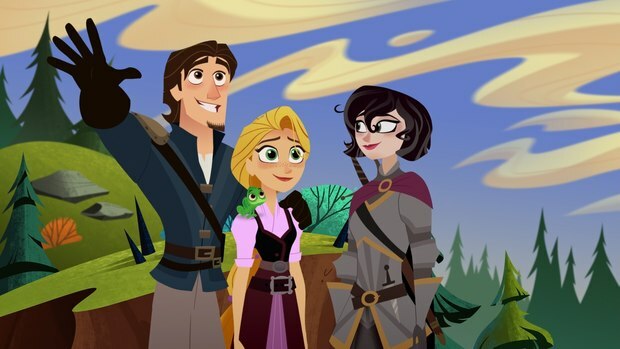 The stories told in series such as Once Upon a Time and Ever After High modernize old fairy tales so that they can continue to be enjoyed by a new generation. The high school setting also gives the teen or "tween" age groups something to relate to.